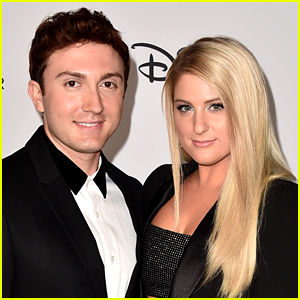 Daryl Sabara Surprises Meghan Trainor with Choreographed Dance at Their Wedding - Watch Now! 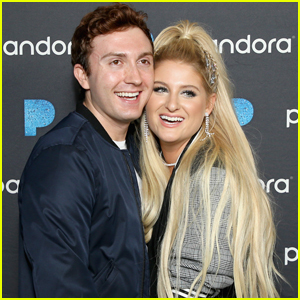 Daryl Sabara gave Meghan Trainor the best wedding present ever! 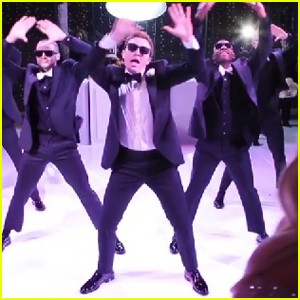 The 26-year-old Spy Kids actor took to Instagram on Thursday (January 31) to share a couple of videos of his choreographed dance routine that he performed for his 25-year-old singer bride at their wedding. 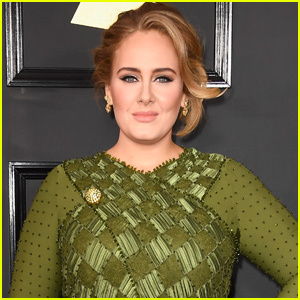 Daryl and Meghan tied the knot in an intimate backyard ceremony back in December 2018. 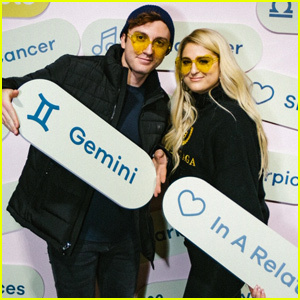 Meghan Trainor & Husband Daryl Sabara Celebrate Valentine's Day With Bumble! 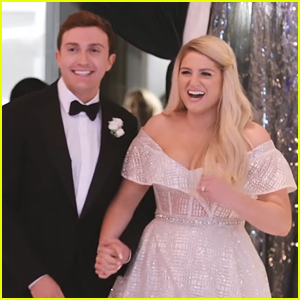 Meghan Trainor's 'Marry Me' Video Features Footage From Wedding to Husband Daryl Sabara - Watch! 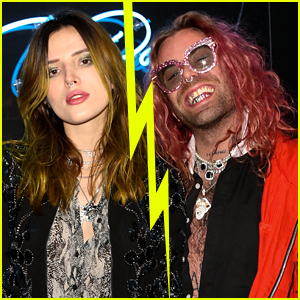 Meghan Trainor: 'The Love Train' EP Stream & Download - Listen Here! Meghan Trainor Dishes On Upcoming Wedding to Daryl Sabara! 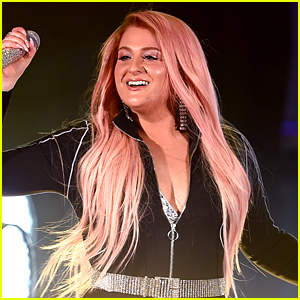 Meghan Trainor Drops 'White Christmas' Single Right in Time for the Holidays!